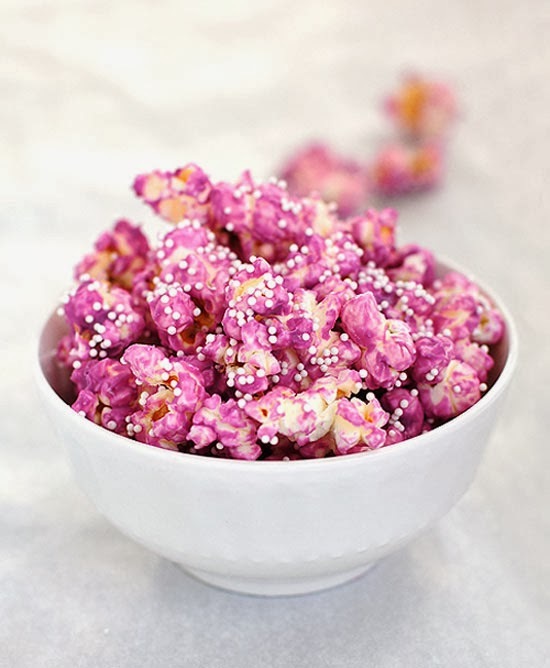 Here's an idea to make your Valentine's Day pop - why not plan a movie night complete with your own pretty pink popcorn. 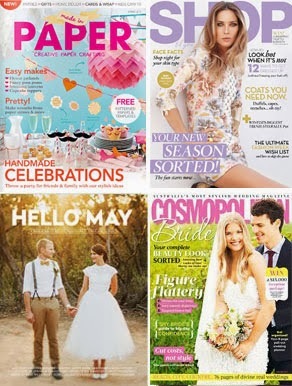 Great as a last minute surprise. 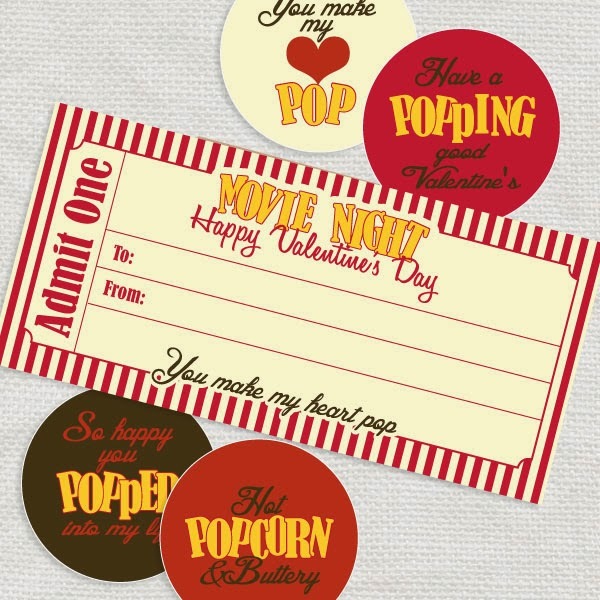 We've even designed a printable popcorn pack with a ticket and party circles to make it that bit more special. Check out these great popcorn recips to try here and here. 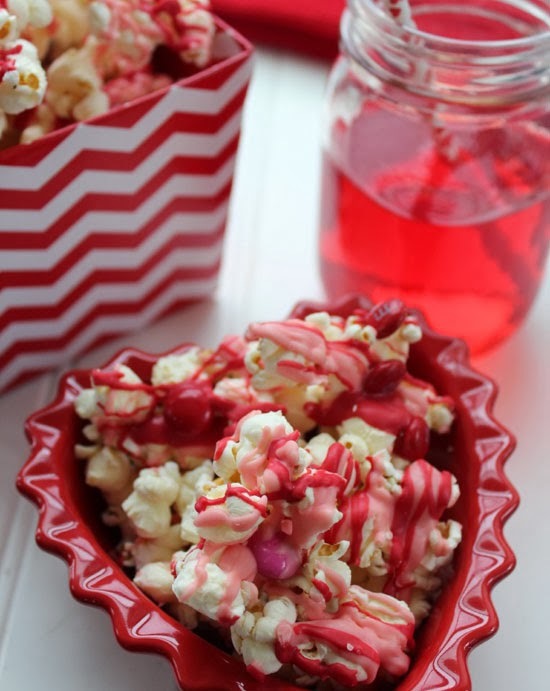 Yum, don't limit this to just Valentine's though, how about pretty pink popcorn at the wedding or even a kids party?